Michael has also been working with the Brighton Grammar football team for 4 years, treating many sporting injuries and managing players throughout the season. 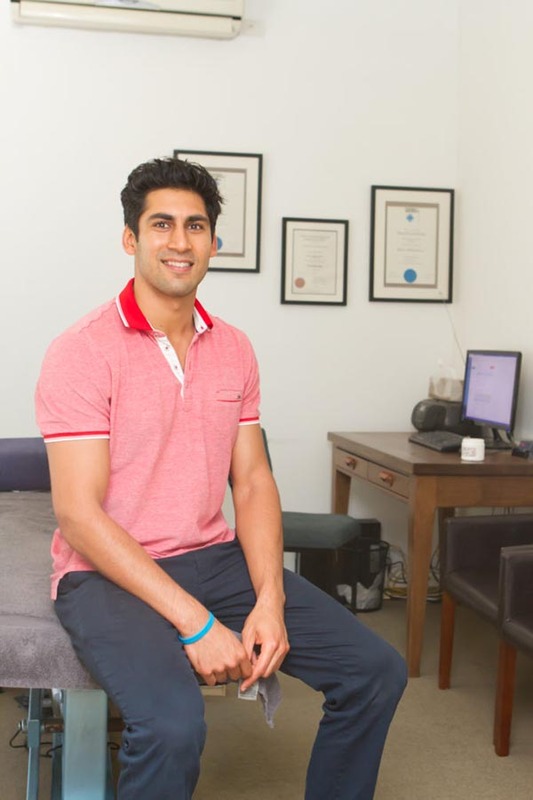 This combined with his own experience in sport gives him a thorough understanding of sporting injuries and how to manage pain. This has lead Michael to treat in a structural manner where he focuses on giving symptomatic relief using a variety of osteopathic techniques best suited to his patients. He also focuses on finding the underlying cause of the pain and educating patients on how to help accelerate there healing time.